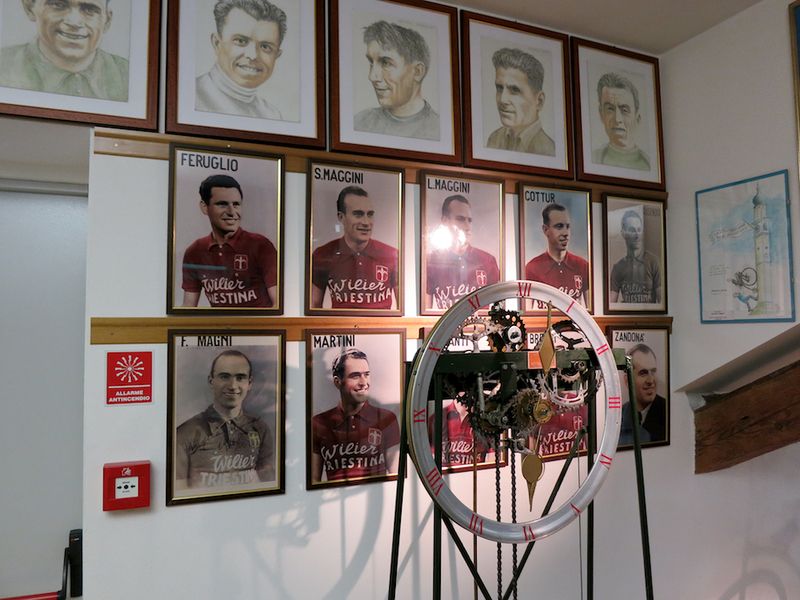 If you ever visit the Bellunese Dolormiti you got to stop at Cesiomaggiore. 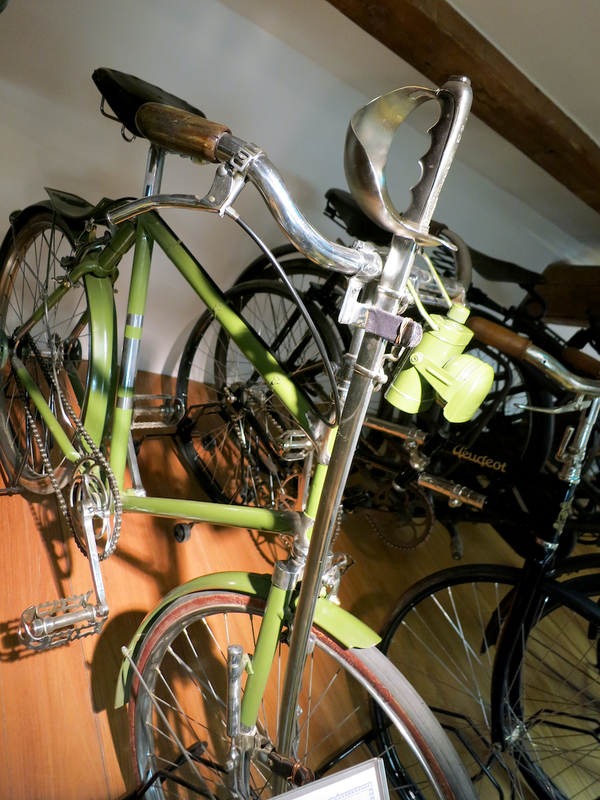 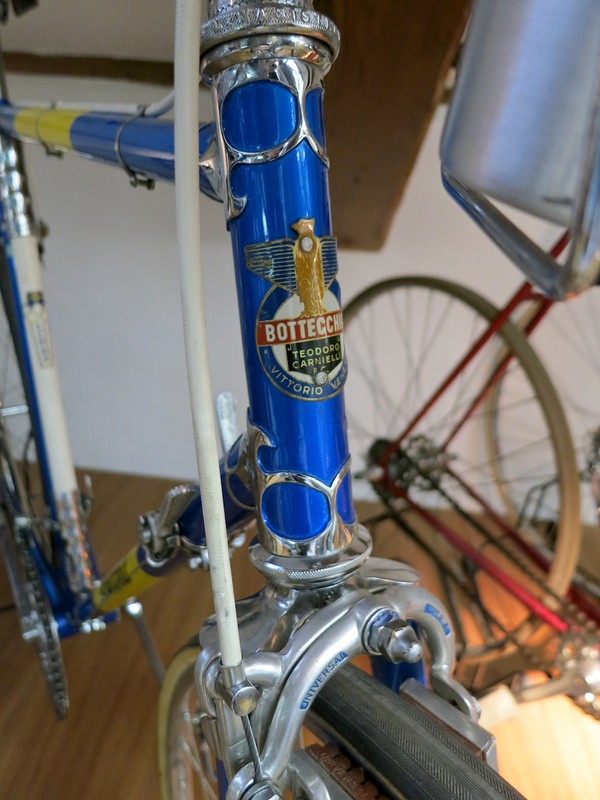 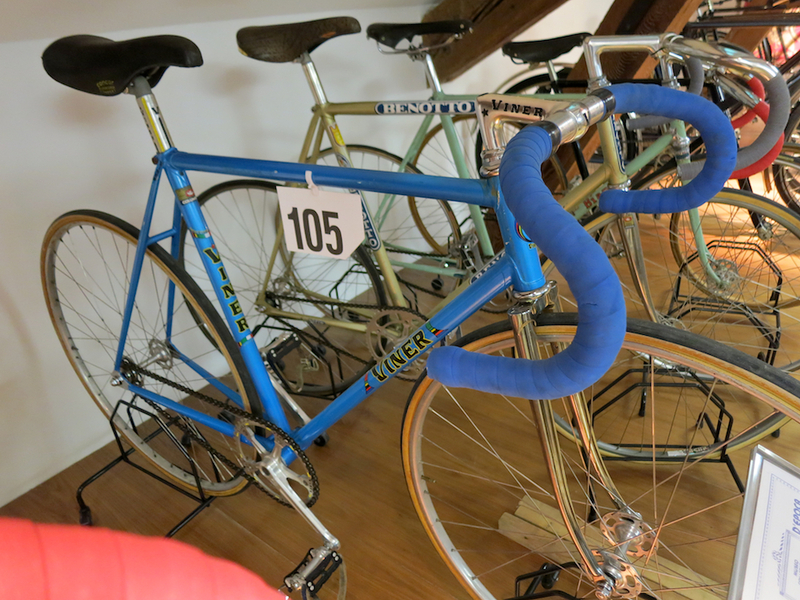 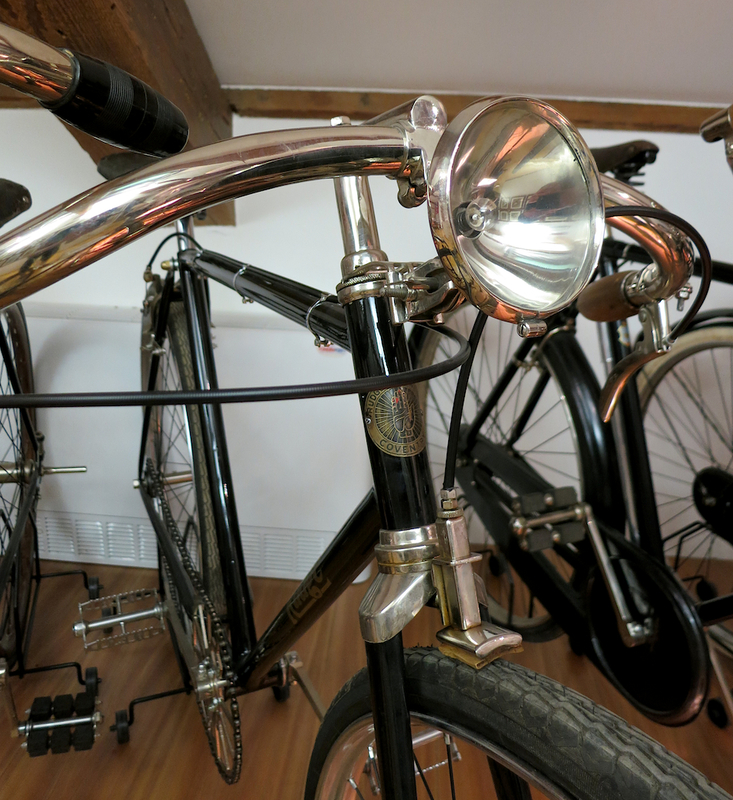 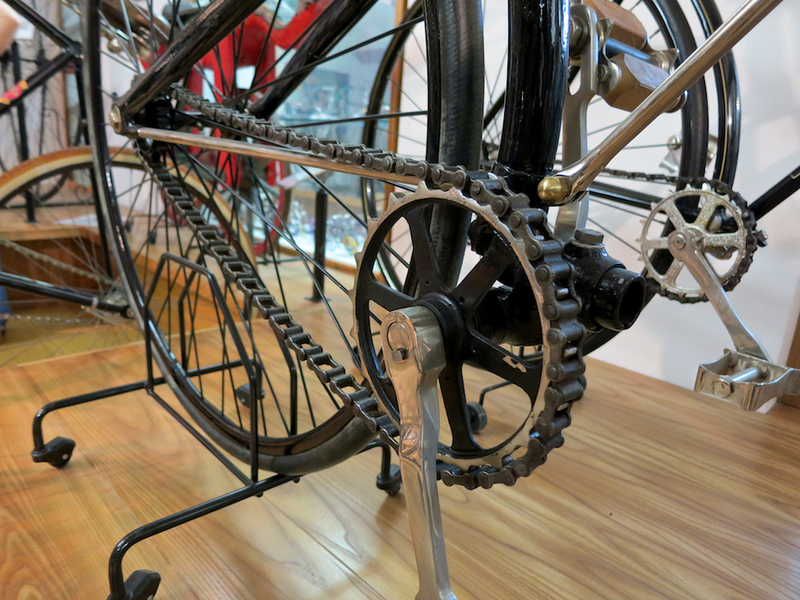 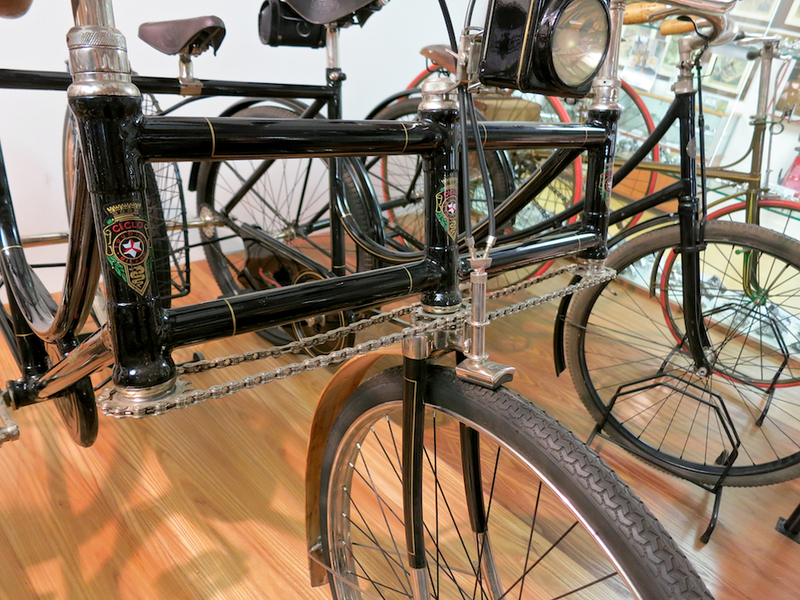 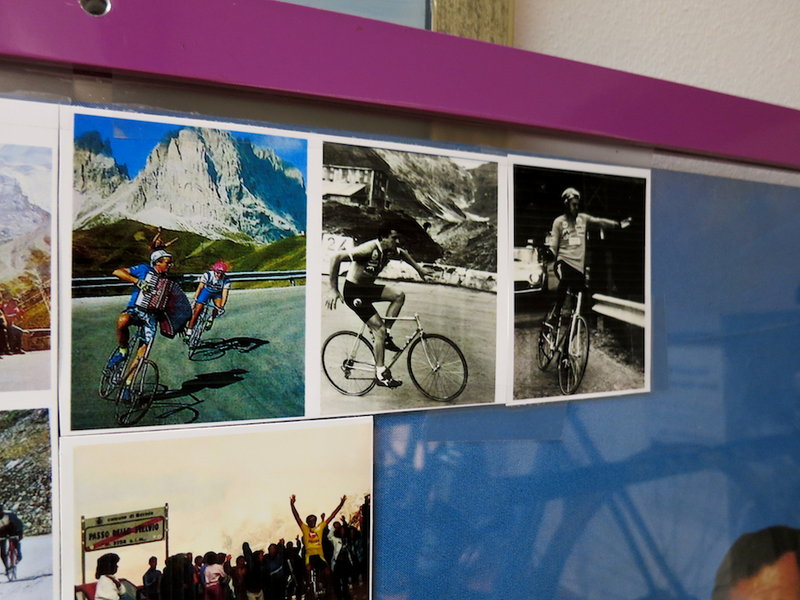 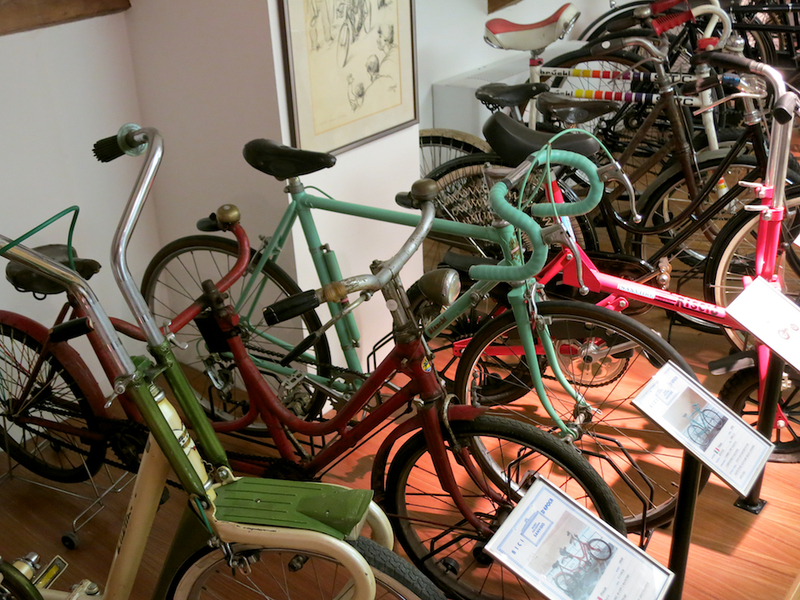 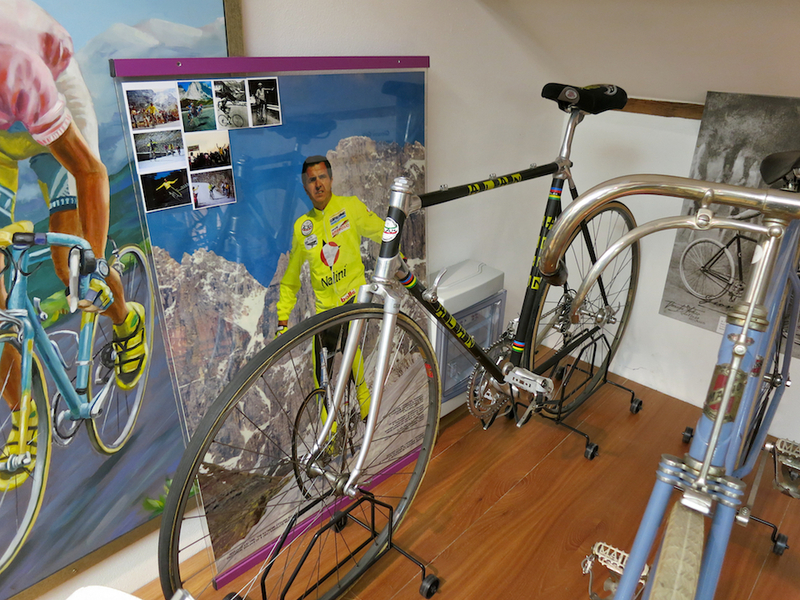 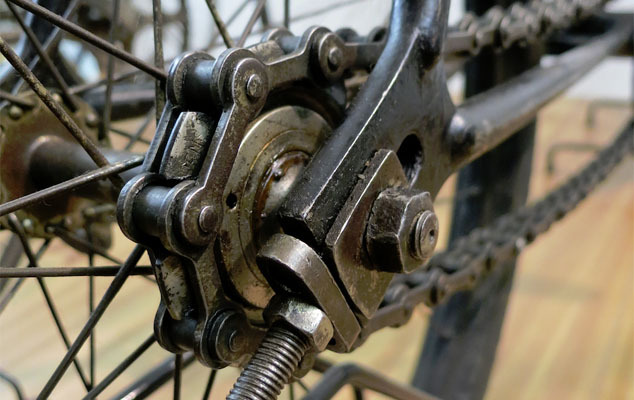 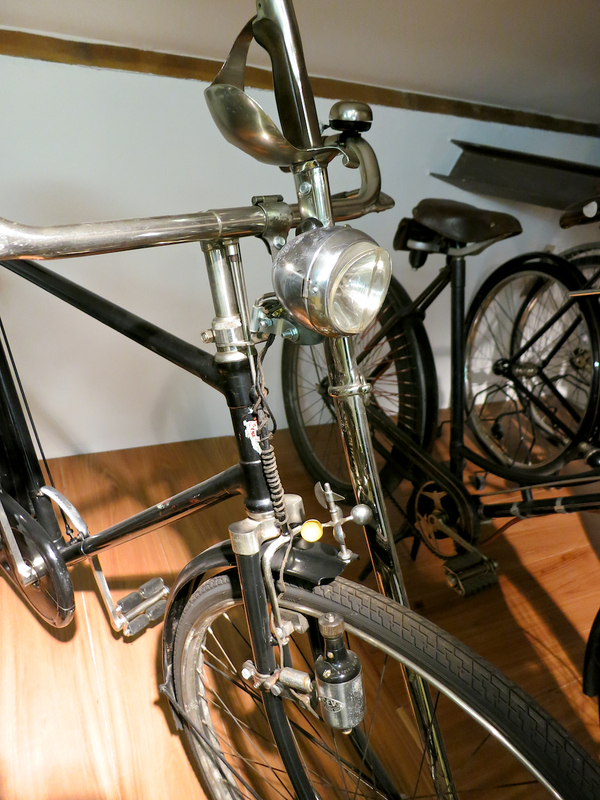 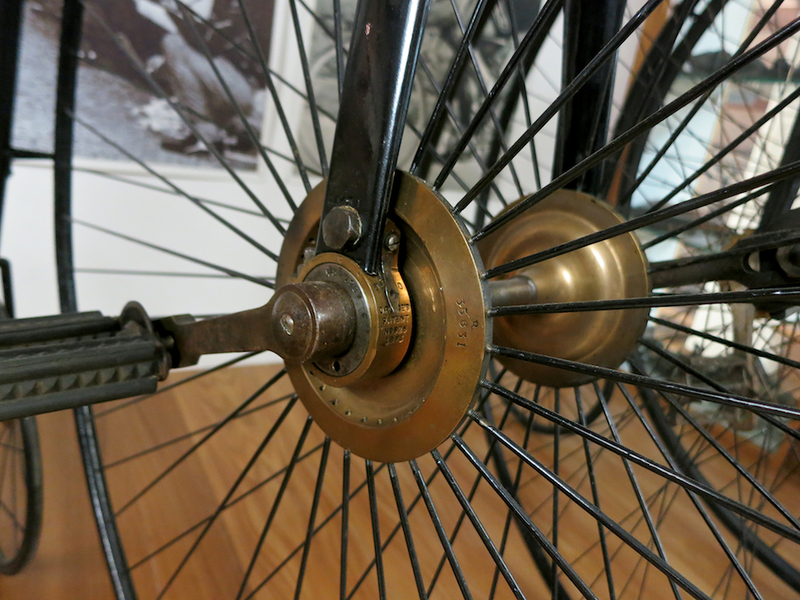 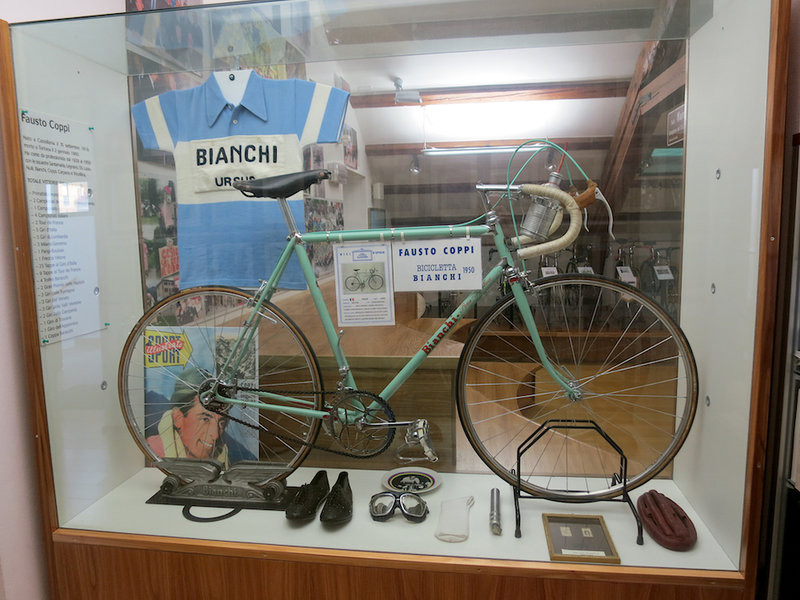 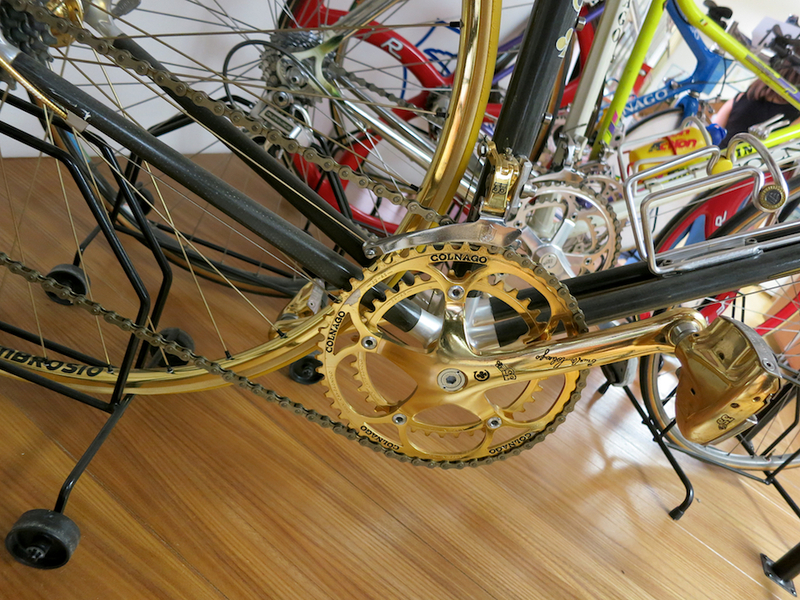 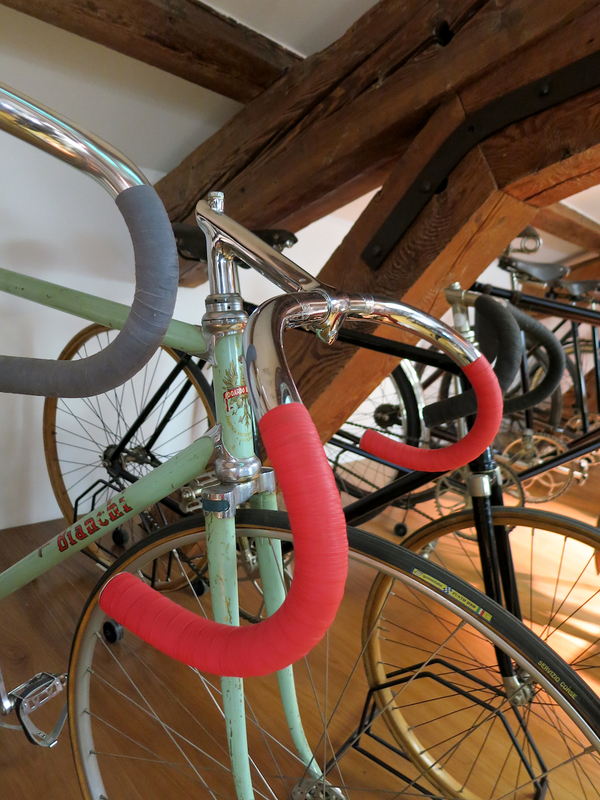 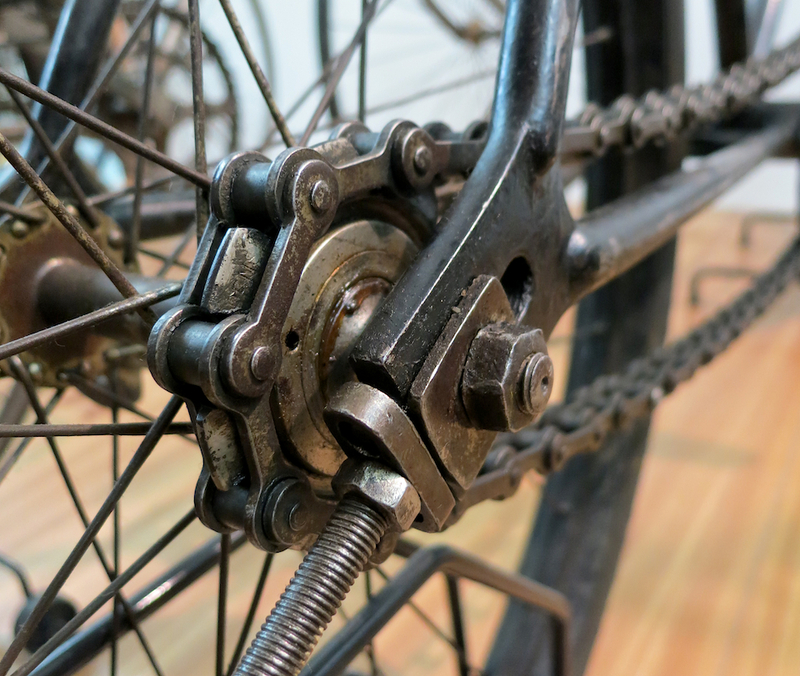 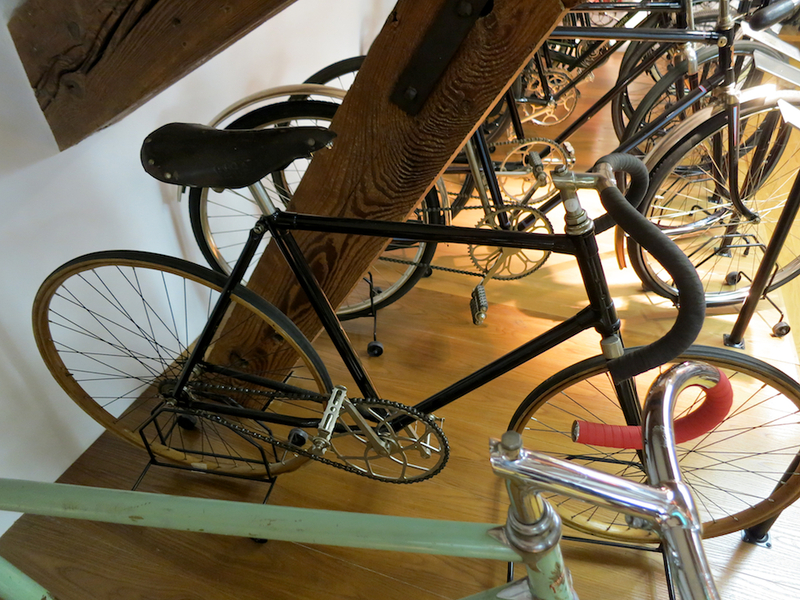 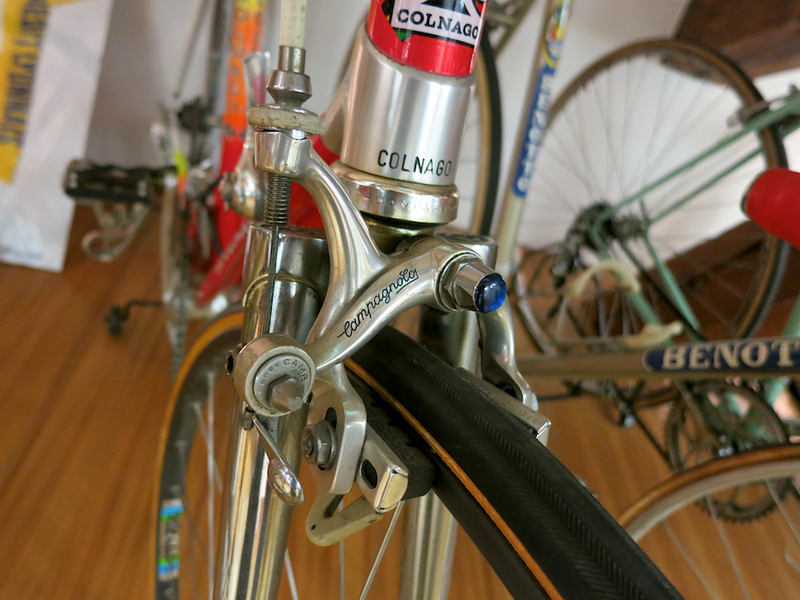 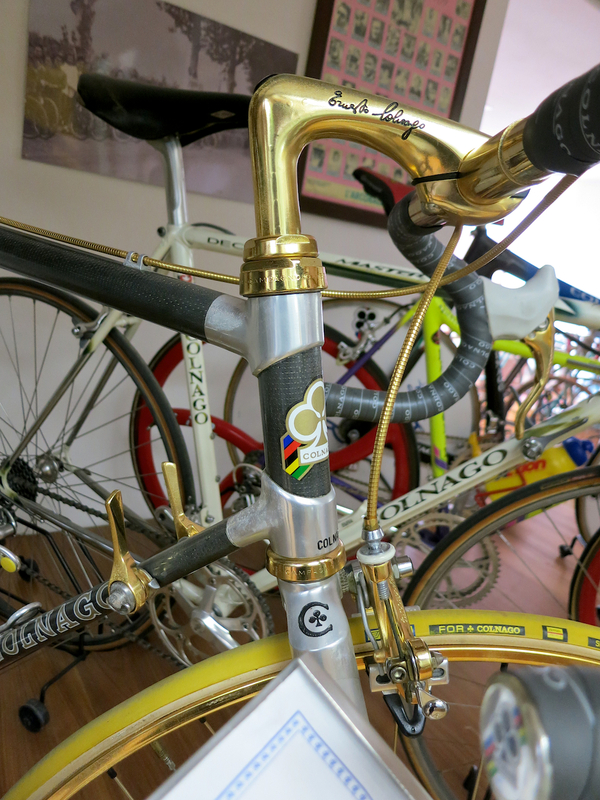 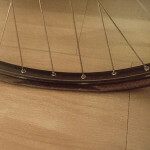 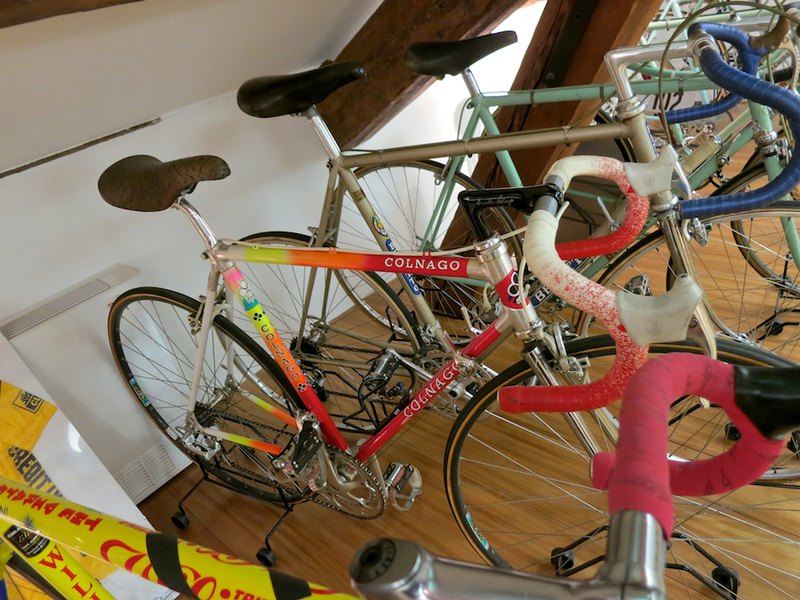 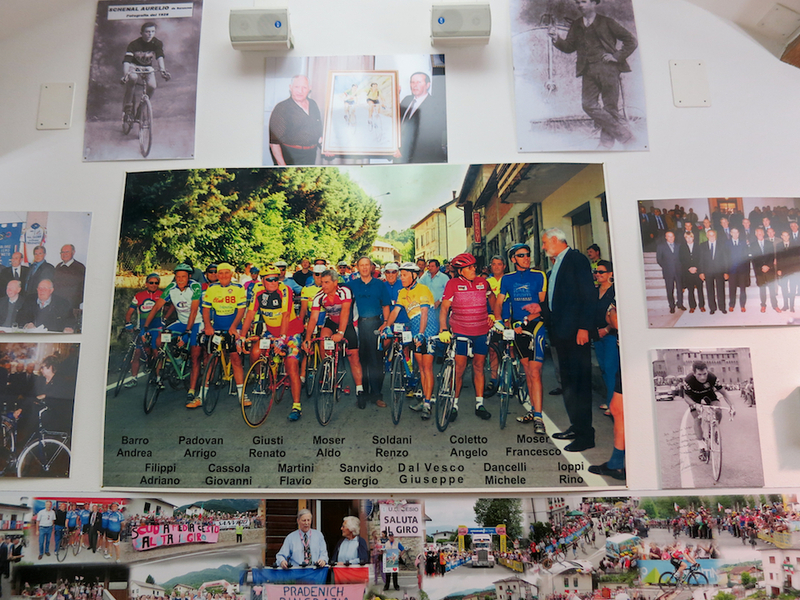 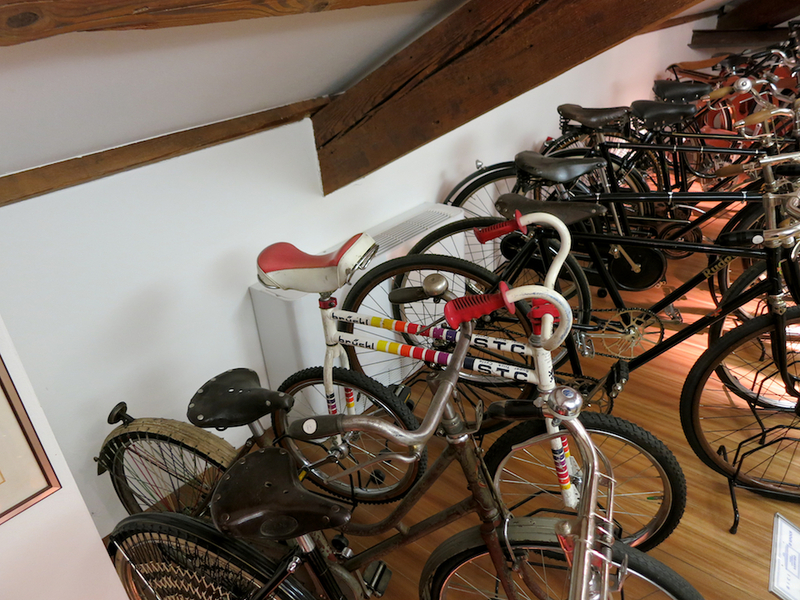 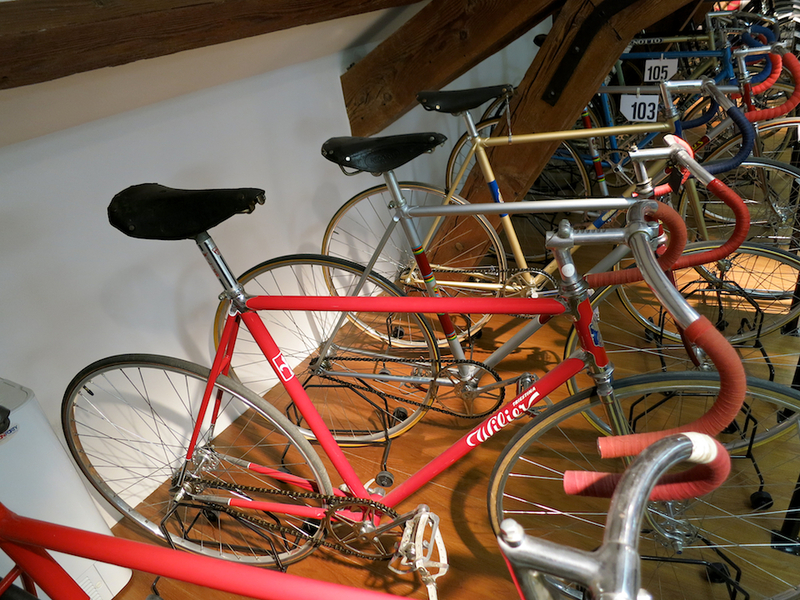 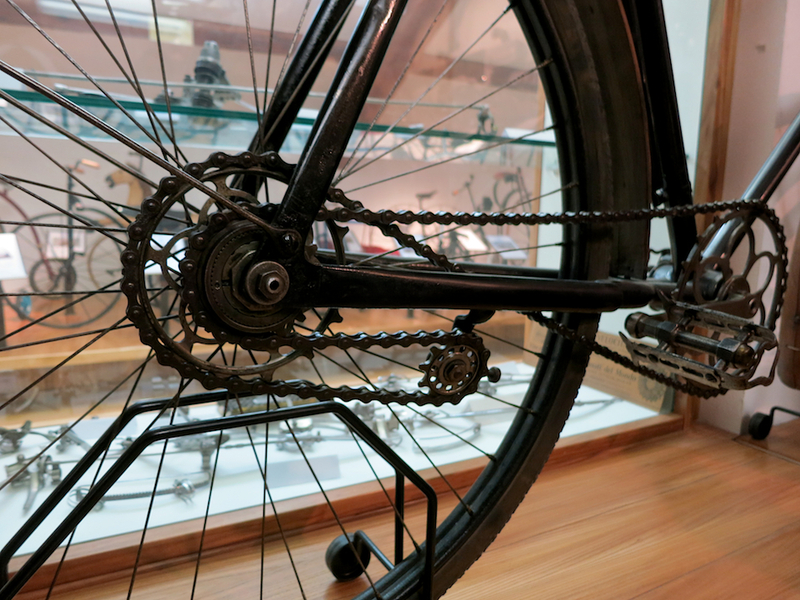 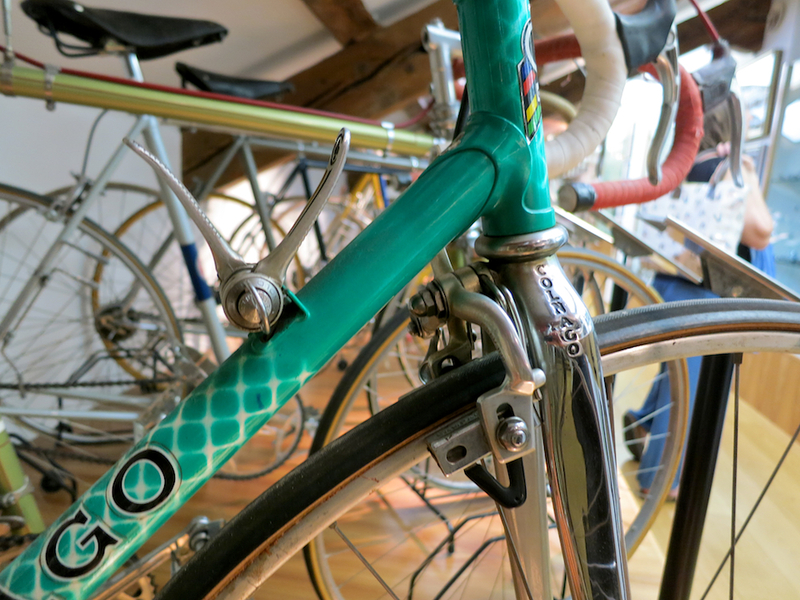 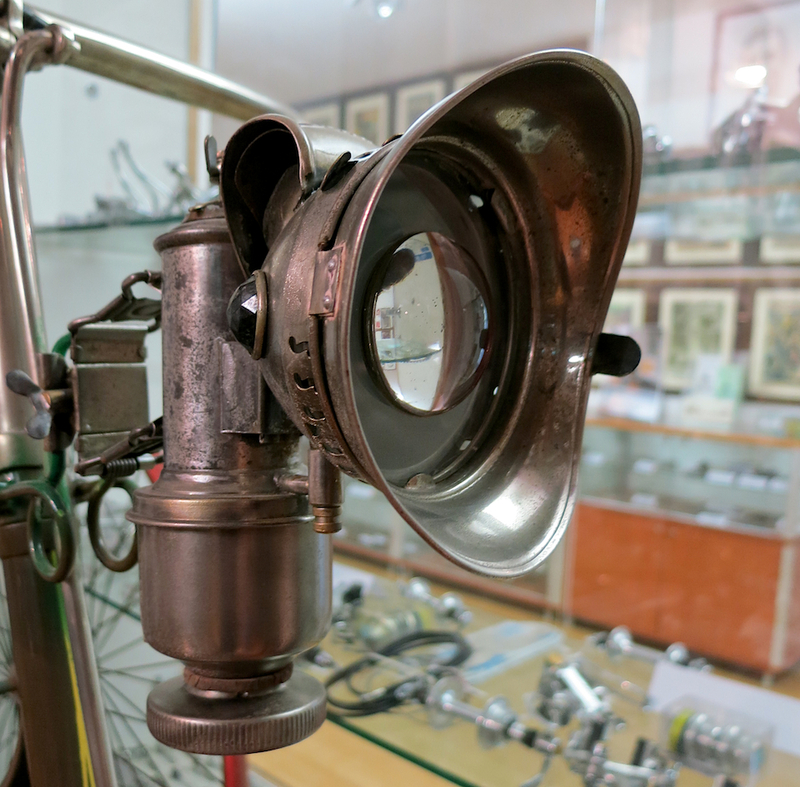 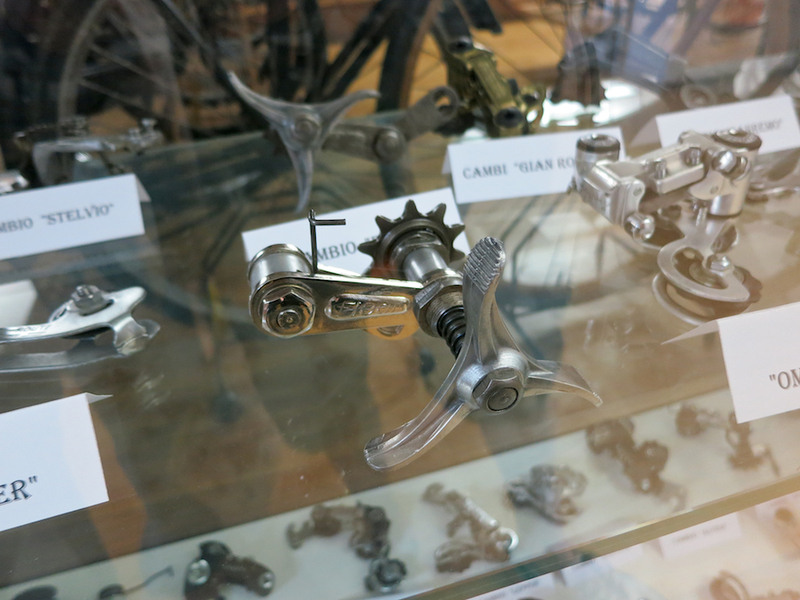 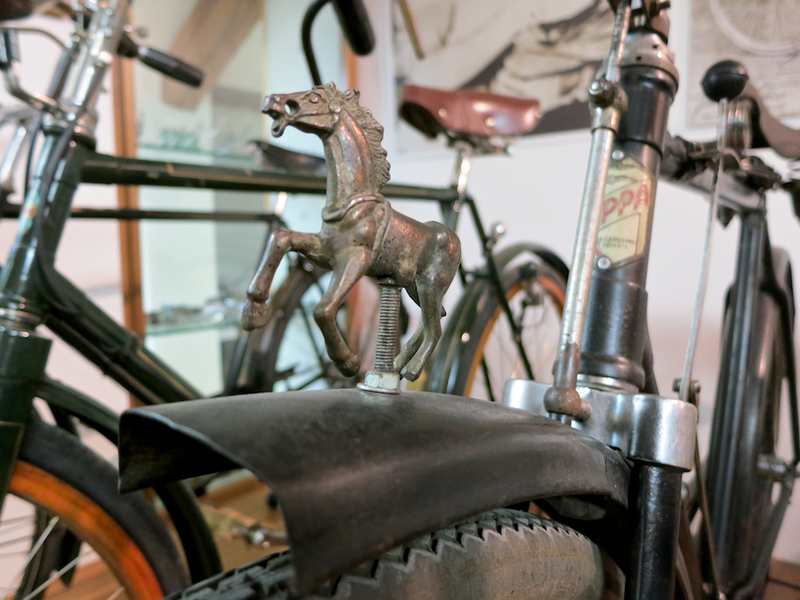 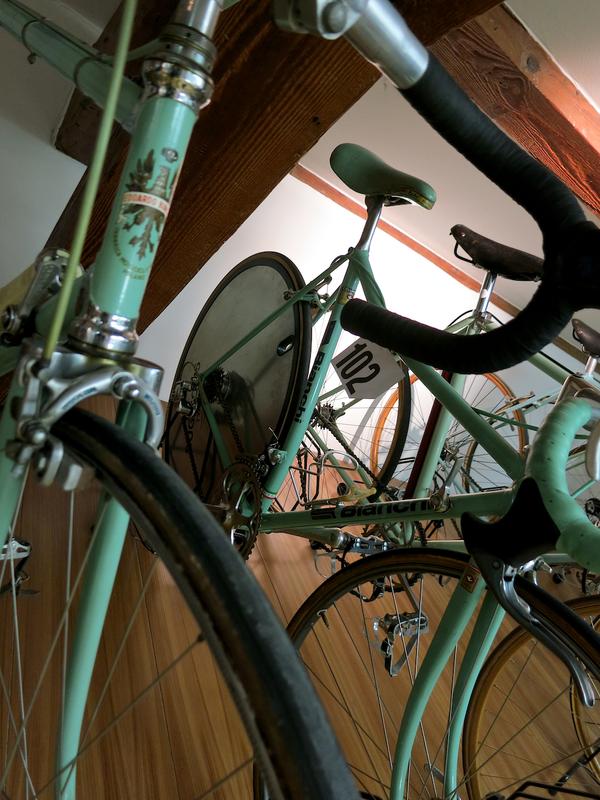 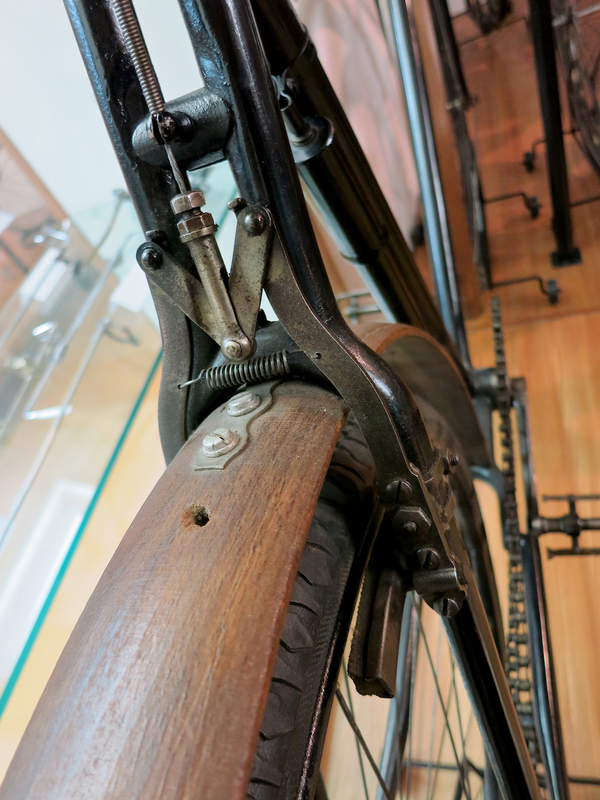 Take your time and enjoy the superb collection of „Museo Storico della Bicicletta„. 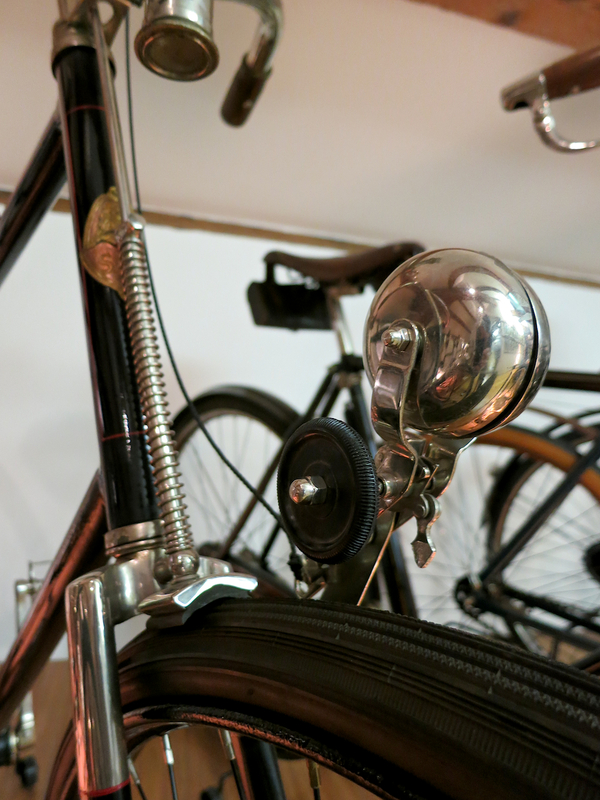 Here are a few shots i took….enjoy.